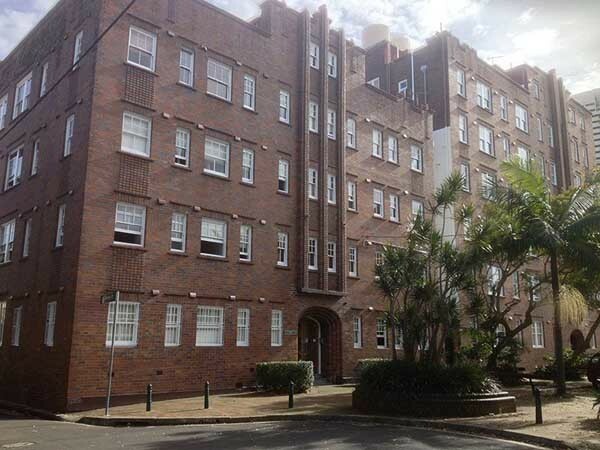 Wilkins Windows was recently commissioned to repair and renew old windows during the refurbishment of 72 heritage units in Darlinghurst. The heritage building featured old-style weight-and-pulley double hung windows, which were in need of repair and replacement. Wilkins Windows delivered a complete solution to the Strata Managers covering painting, repairing and upgrading the windows to look like new. Being licensed builders, Wilkins Windows organised all works under one banner including the Home Owner Warranty and on-site supervision.